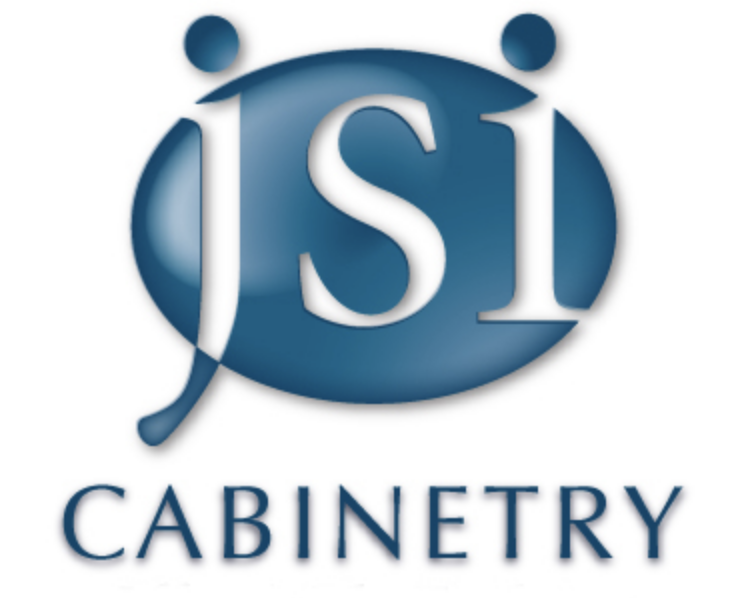 ​high-quality cabinets for less cost to you! ​29 kitchens and 48 bathrooms, and it's all thanks to amazing clients like you that refer us for business. Apples to Apples, we're confident you'll love our prices! ​free quote and free design!